This is why we can’t have nice things — Part III: Arrival at Happy Place! 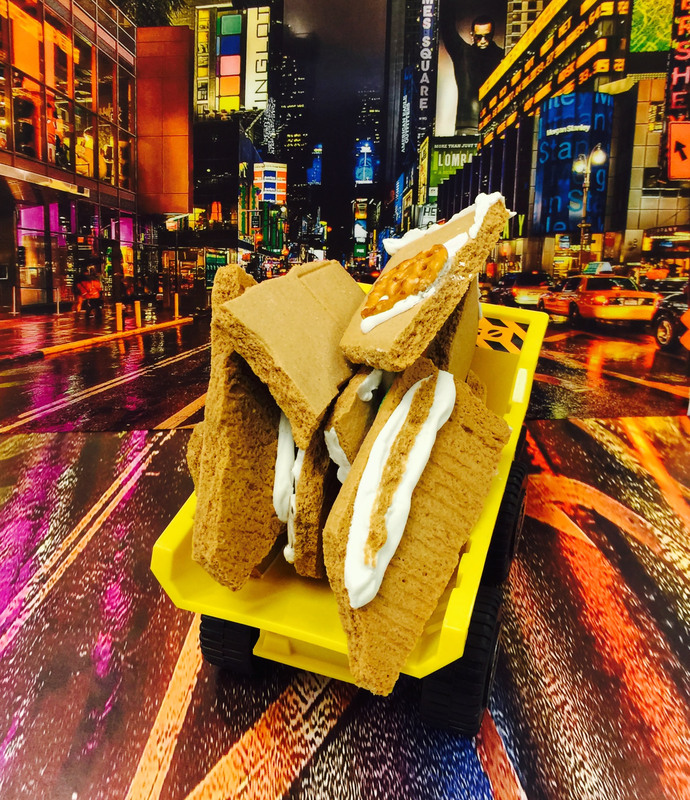 Today the Gingerbread people found their paradise. But is paradise not different for all of us? The Gingerbread teens found it en route. 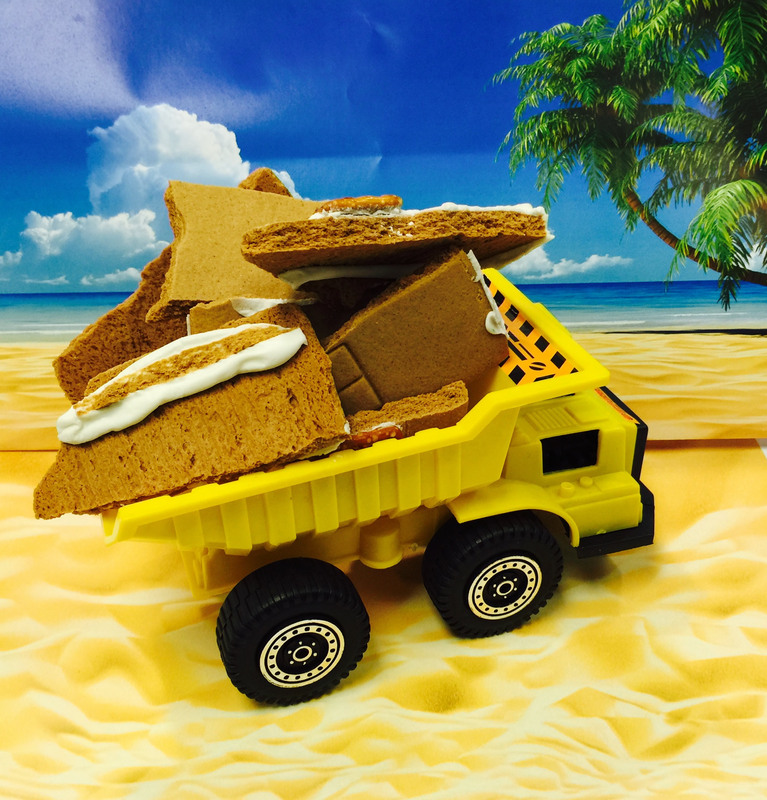 Some Gingerbread people ended up here…so happy in the sunshine sipping Piña Coladas. 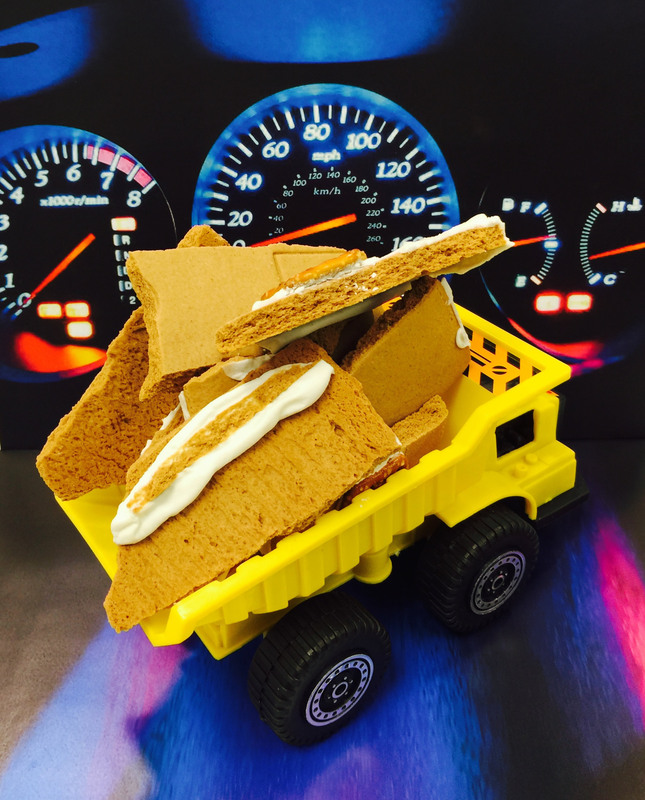 And for a few Gingerbread people — paradise is bright lights and cocktails in the magical city. The real end of the story —there was no paradise…..